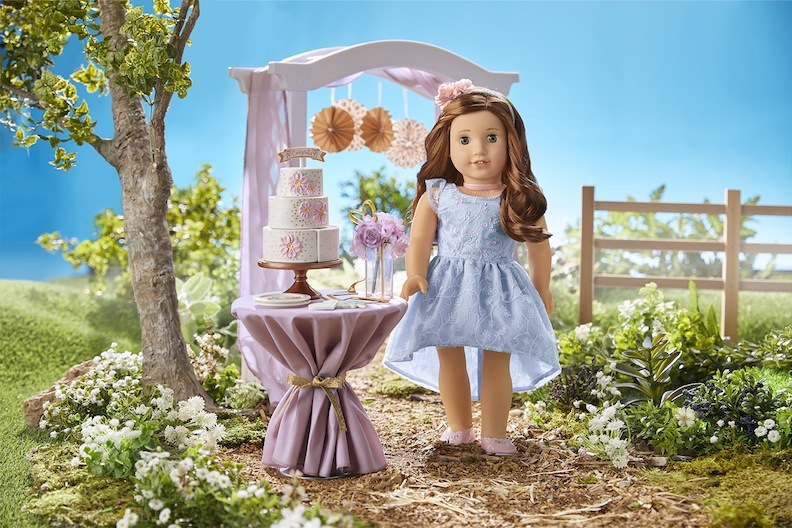 Blaire Wilson, American Girl’s 2019 Girl of the Year doll. A fan of festive parties and family functions, she learns to be present in the moment. If you’re a parent of a teenager — particularly a young teenage girl — there are certain social concerns and anxieties we all share. My daughter is an 8th grader, and the 2003 movie “Thirteen,” which stars an amazing Holly Hunter and a spellbinding Evan Rachel Wood, is a terrifying movie for any mom of a recent adolescent. The film plays like a docudrama meshed with a horror movie — each scene seems frightfully real and intensely dangerous. It’s a bleak depiction of innocence lost. Now, the movie “Eighth Grade,” released in 2018, is available for free streaming on Amazon Prime. It picks up on the theme of social isolation, peer pressure, teenage depression, and addiction to technology and social media. Heavy stuff for a motion picture about 13-year-olds? Yes. Realistic stuff for a doll? You bet, and American Girl’s 2019 doll knows it. Their brand-new creation tackles this unhealthy reliance on the digital/cyber universe. Meet Blaire, an 18-inch doll who combines a love of cuisine with a socially-worrisome food allergy. For 2019, American Girl has unveiled one of their most real dolls to date. In the past, their Girl of the Year (GOTY) dolls have often embodied girls with driving ambition and skyrocketing dreams. Last year, their GOTY was an aspiring astronaut. The Luciana Vega character was head-over-heels in love with astronomy, aeronautics, and the opportunity to be solar system-bound. Her desires were all about launching off and traveling to Mars one day. Her self-discovery went hand in hand with exploring the red planet. 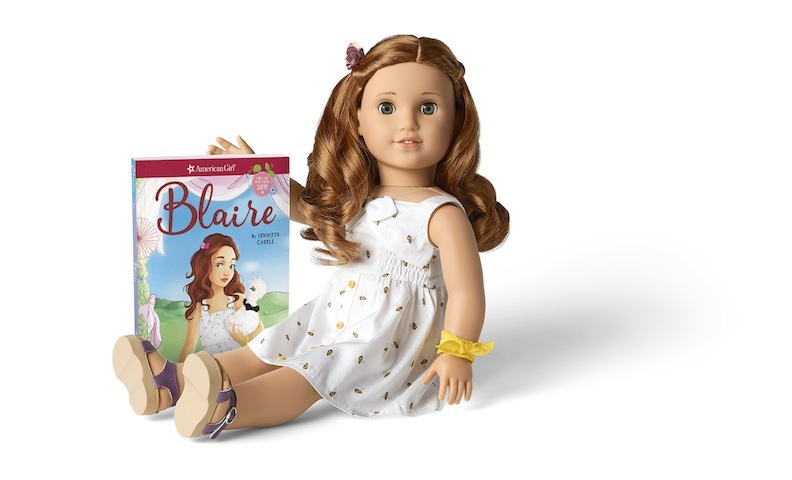 The Blaire doll reflects the tug-of-war between the virtue of living in the here-and-now versus virtual reality. This season’s Girl of the Year doll is more earthbound, in every way. Growing up on a family farm, the character, Blaire Wilson, is a chef-in-training. She wants to preside over large family gatherings, functions where attendees enjoy the cuisine and the conversation. However, young Blaire finds herself ensnared by the smartphone that seems to be eternally clenched in her hand and that of her friends. 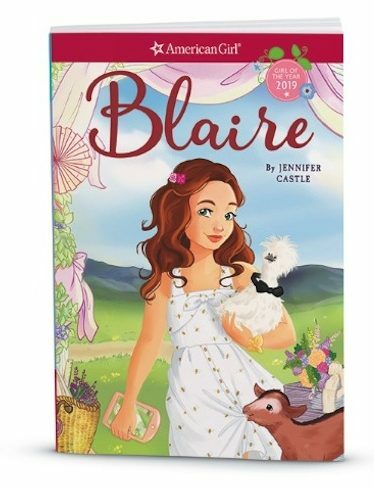 Blaire’s life and times in 2019 America are part of this book’s storyline. She lives on a family farm and aspires to be a chef and party planner. American Girl is a brand that understands the dreams and desires of young people, their parents and guardians, their educators and mentors. Just as the emphasis on STEM has taken hold of many schools’ curricula, which in turn has led to so many science-technology-engineering-math-based dolls, the fears associated with too much Internet use and texting have made it into the American Girl’s design headquarters. The folks who script the Girl of the Year storylines understand that many parents are beginning to fear the evils and the anti-social behavior that “social” media can accelerate. Blaire’s story, which touches upon young girls who can’t cut the cord to their media devices, speaks volumes about the plight that many adolescents and their parents are facing. 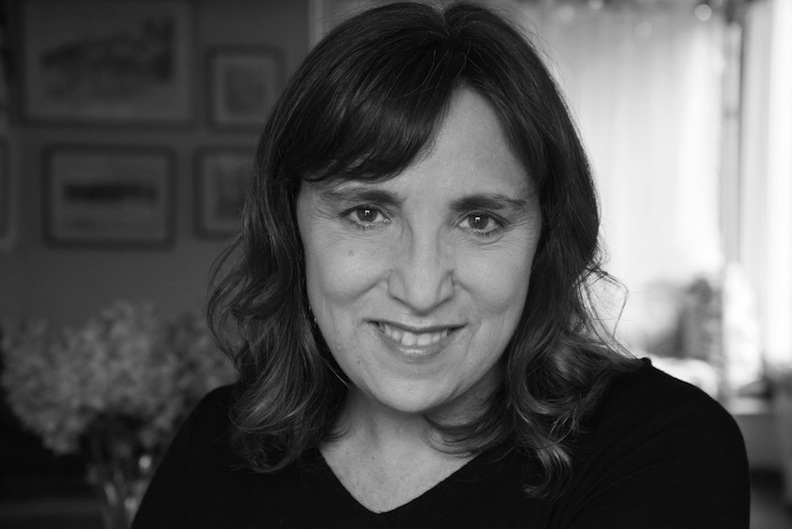 Successful author Jennifer Castle has written two books, “Blaire” and “Blaire Cooks Up a Plan,” published by Scholastic, which chronicle Blaire’s struggle to be more present in the moment. Rather than chatting and gossiping with friends who are off-site and away from her home’s bustling dining room and kitchen, Blaire comes to understand that human interaction outweighs techno Internet action. Blaire and her books follow her immersion into a loving family and the temptations of social media. The Blaire character has to learn that a real-life smile, a heartfelt hug, and a person reaching out for connection matter more than animated emojis, GIFs, and any cut-and-paste icon. The 2019 Girl of the Year doll is an emblem of parents and grandparents wanting their young tween and pre-teen girl to stay a child for a while longer. It’s a wish fulfillment for girls to understand that the real world has a lot to offer; it’s just not as shiny and as kinetic as a Snapchat filter. “Building and maintaining supportive relationships with family and friends is central to Blaire’s story — a message we think is important to champion among girls today,” marketing VP Prohaska emphasized. 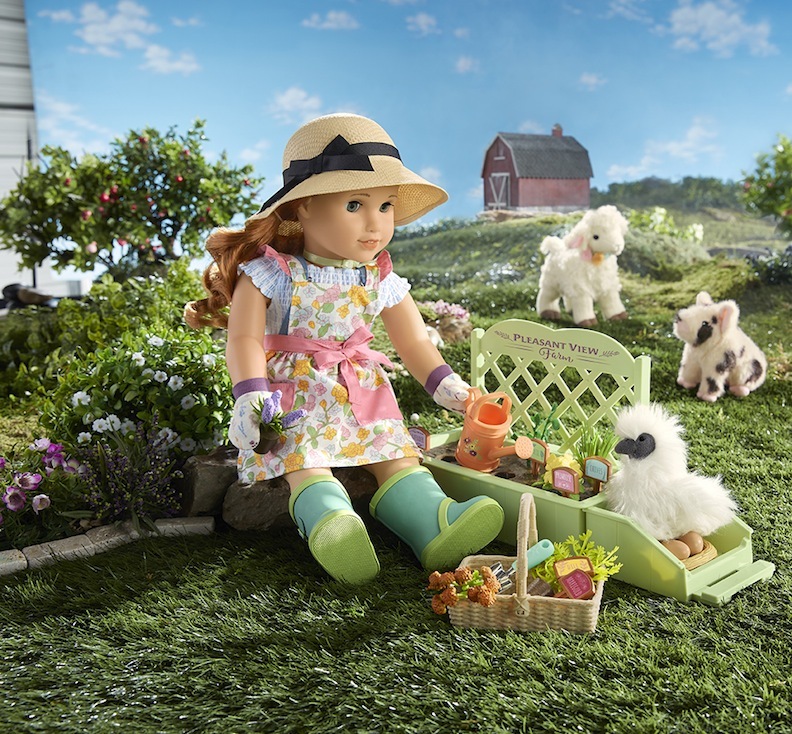 Blaire is connected to the earth, a gardening pastime that helps to keep her grounded. 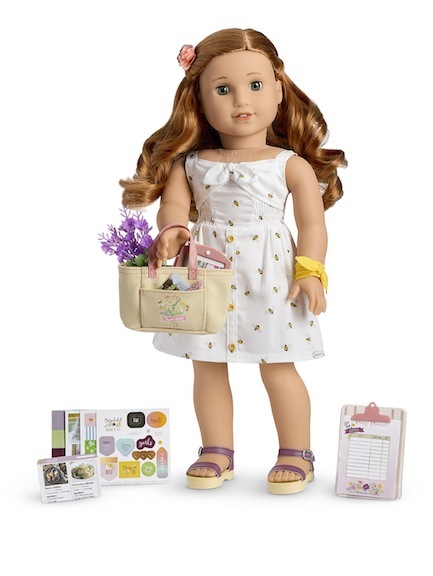 Per the other dolls in the American Girl line, Blaire Wilson is 18 inches tall and is meticulously crafted. She is noted for her bright green eyes and wavy red hair. Her accessories include animals (a pig and a lamb, which she views as pets), products, and outfits that key into her daily life on Pleasant View Farm. 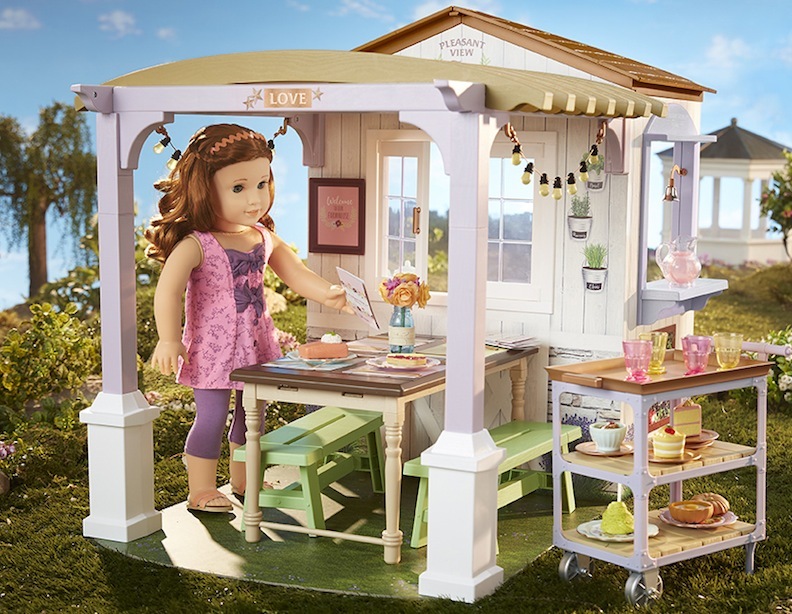 Since the 2019 Girl of the Year doll plans to be a chef one day, her collectible set also includes party décor that would turn any gathering into a celebration. 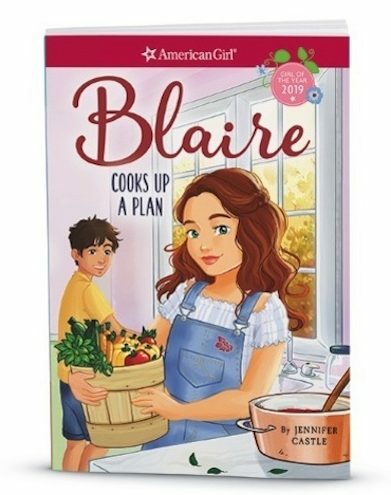 One day, Blaire hopes to rule the kitchens at the Family Farm Restaurant. American Girl stands behind this decision to make meals more memorable and conversational. (If you get the chance to watch the independent film “Eighth Grade,” the dinner scenes between child and dad are cringeworthy, as the 13-year-old is perpetually plugged into her earbuds and slouched over her phone. The father is just a sympathetic, empathetic dolt who is out of his element and is witnessing technology gone amuck.) To try to combat these disastrous dining snafus, American Girl is hosting Blaire’s Family Dinner Series. 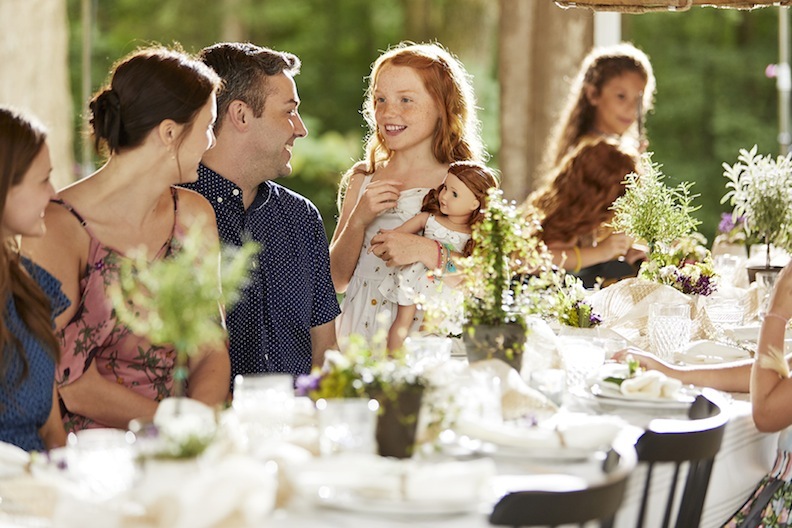 Families are invited to attend a Blair-inspired dinner at select American Girl restaurants across the country. Parents are encouraged to visit the website to learn more and make reservations. Additionally, girls and their parents are invited to participate together on the American Girl website for games, activities, and vlogs (video blogs). Recipes, gardening tips, and cooking-and-craft videos will be mounted on the AG website, and the company has their collective fingers crossed that parents and girls will watch and learn together. Parents and grandparents hope their tweens hold onto their family values in this techno-obsessed world. 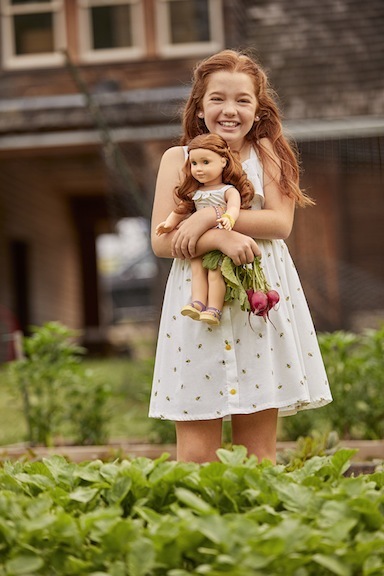 The 2019 Girl of the Year doll isn’t hoping to become an astronaut or a scientist, a rain forest warrior or a Nashville music star. Instead, she has the choice of living and reacting to the real-life folks who surround and support her, or losing herself in the virtual pitfalls of social media. With good guidance, good character, and good examples being set, young Blaire Wilson will hopefully make the right call with her smartphone. 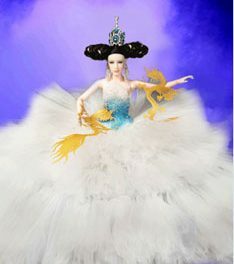 Exclusively Exotic: Two fabulous new dolls go in one era and out another! Buy a Doll, Save the World?